Summary: Mahjong is a fairly good casino game with a good real money returns. 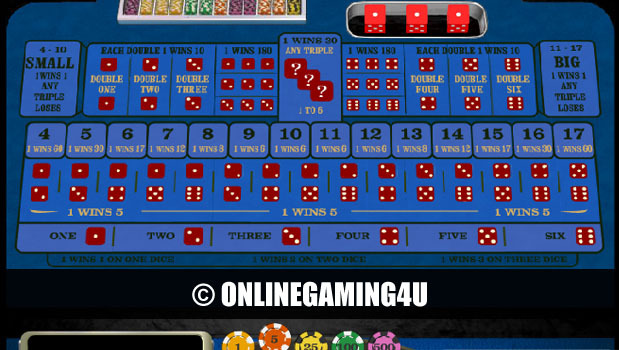 Mahjong is a popular game that a countless number of people love to play online. 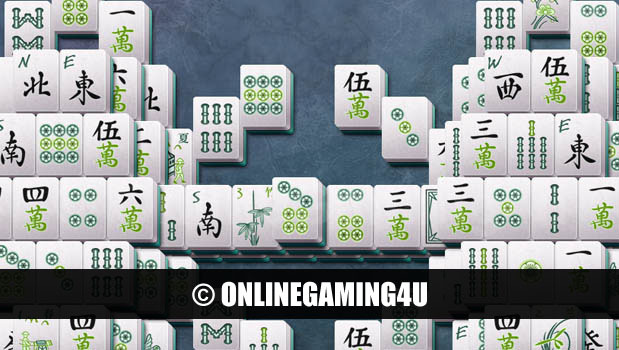 If you’ve been looking for a new game to play online, Mahjong may be the perfect choice for you. Traditional Mahjong is played with four players and 152 tiles. However, because people like to play online Mahjong when it’s convenient for them, the most popular form of Mahjong is Mahjong Solitaire. 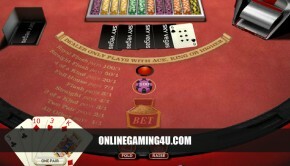 Online Mahjong Solitaire allows you to enjoy the challenging fun of Mahjong from any computer whenever you’re in the mood to play. In this version of the game, 144 tiles are used. When the game begins, all of the tiles are arranged with their faces up. However, the tiles are stacked in a order that involves four different layers. The purpose of Mahjong Solitaire is to match pairs of tiles. When a pair of tiles is matched, they are removed from the board. To win the game, you need to remove all 144 tiles from the board. What makes Mahjong Solitaire such a challenging game to play is that you need to be strategic about the pairs of tiles that you match. Because tiles are arranged in layers, matching pairs and removing them from the board will expose new tiles. While you can simply focus on matching any pairs that you see, this will commonly lead to you being able to clear about seventy-five percent of the board. However, this simple strategy will usually cause you to run out of options around this point, and you’ll be unable to truly win the game. When you start a new game of online Mahjong Solitaire, there will be 144 tiles arranged on a board in four layers. While the symbols used will depend on the variation you are playing, there will usually be four tiles with each symbol used in the game. In order to match and remove a pair of tiles from the board, they need to be unobstructed. To be unobstructed, a tile need to be uncovered. It also need to have its right, left or both sides free. Depending on the variation that you are playing, in addition to being able to match tiles with the exact same symbol, you will probably be able to match tiles that have symbols in the same category. For example, a Mahjong Solitaire game that features traditional Mahjong symbols will have some tree symbols. In addition to matching the same trees with each other, you will be able to match different types of trees within that category. 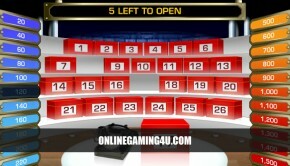 The popularity of online Mahjong Solitaire has lead to a wide variety of variations. For example, if you love the Looney Toons characters, you can easily find an online Mahjong Solitaire game that uses them as symbols. There are also online Mahjong Solitaire variations that put a new twist on this game. Many variations feature multiple levels with different challenges. These type of variations require that you solve specific Mahjong Solitaire puzzles within a certain amount of time before you can move on to the next level.